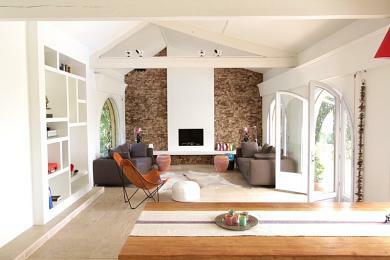 Luxury holiday villas in St. Aygulf. 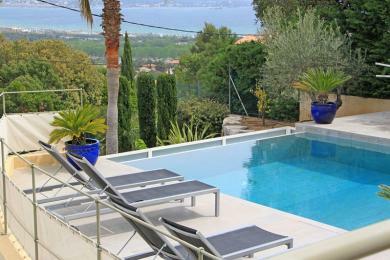 Luxury family villa with private pool in Saint Aygulf, Côte d’Azur. 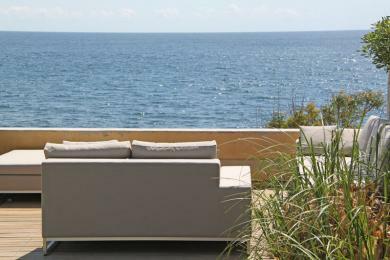 One of the most special waterfront properties in the South of France. 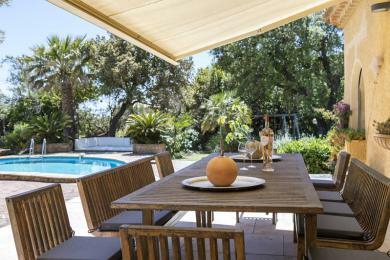 Set with in 400 m2 of enclosed gardens the villa offers direct access to the beach. With separate guesthouse. 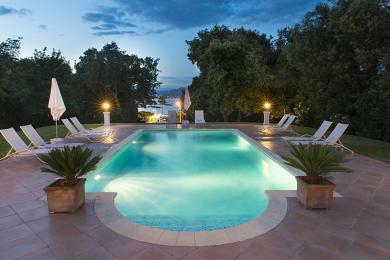 The villa sleeps 10-14 adults and 2 babies. Villas do not become more coastal than this. Situated right on the Mediterranean. 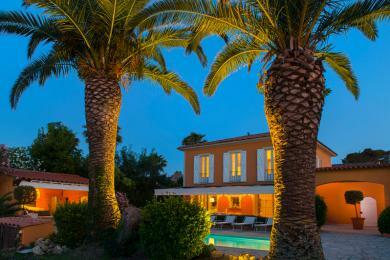 Family villa with private pool in St. Aygulf, Côte d'Azur. The villa sleeps 10 guests. 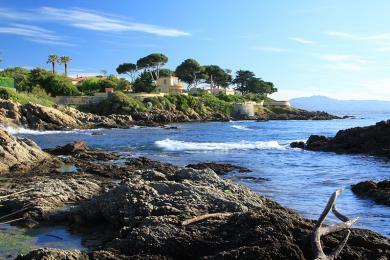 Large coastal villa in St.Aygulf, Côte d'Azur. The 2800 m2 gardens boasts a beautiful grass lawn and a private swimming pool lined with loungers. 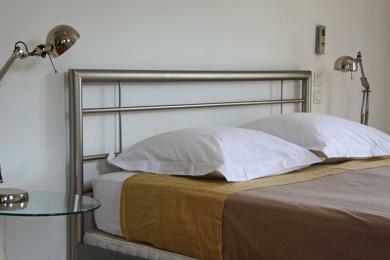 The guesthouse offers two private bedrooms. Sleeps up to 14 guests. 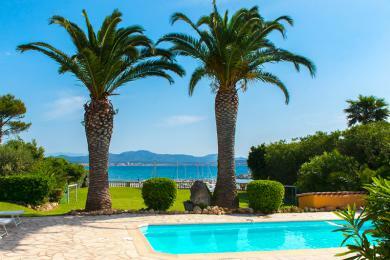 Spacious coastal villa with private pool and separate guesthouse in Saint Aygulf, Côte d'Azur. Very close to the beach, shops and restaurants. The villa sleeps up to 12 guests. 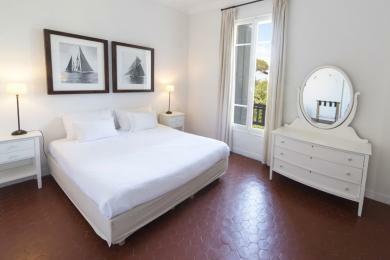 Comfortable coastal villa in Saint Aygulf, Côte d'Azur. With separate studio and private pool. The villa sleeps 8-10 guests.